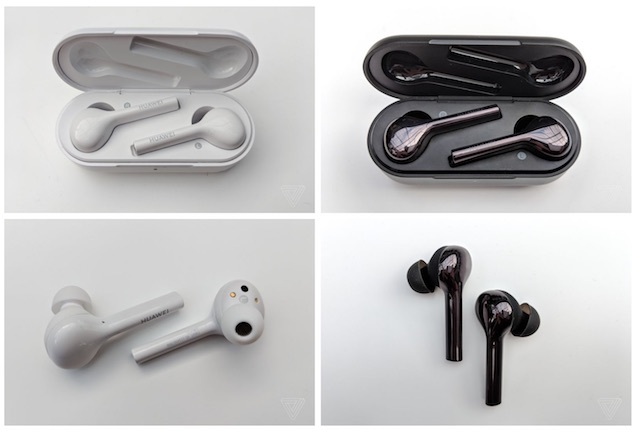 Huawei, the Chinese copycat manufacturer that has been shipping Apple EarPods clones with its Android smartphones for many years, has now decided to blatantly rip off the wireless AirPods as well with its new ‘FreeBuds’ earphones. The folks over at The Verge got their hands on a pair at Huawei’s P20 launch event and were “pleasantly surprised” by their knockoff styling. “I found myself pleasantly surprised by their styling and comfort. Yes, Huawei is copying Apple; but I’m not a patent lawyer, I just want to see good tech proliferate, and the FreeBuds look promising. 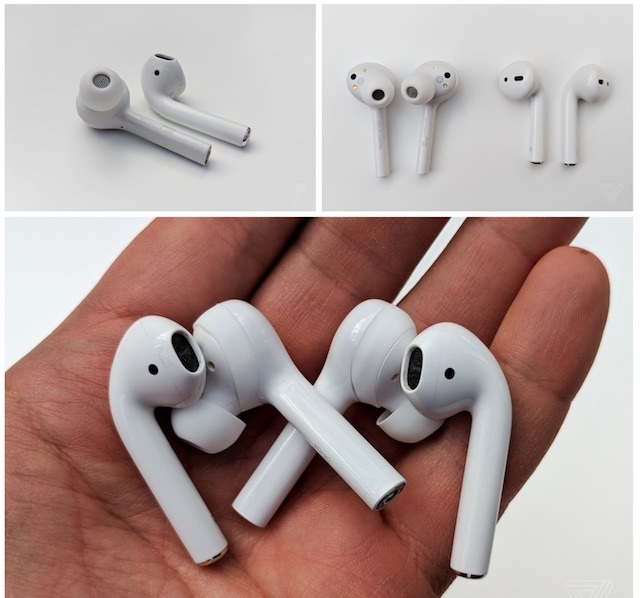 If anything, I’m a little surprised that it took so long for another major company to copy Apple’s AirPod design. While they weren’t able to perform any listening tests during Huawei’s P20 event in Paris, they did quickly try on the FreeBuds to appreciate their fit and comfort. 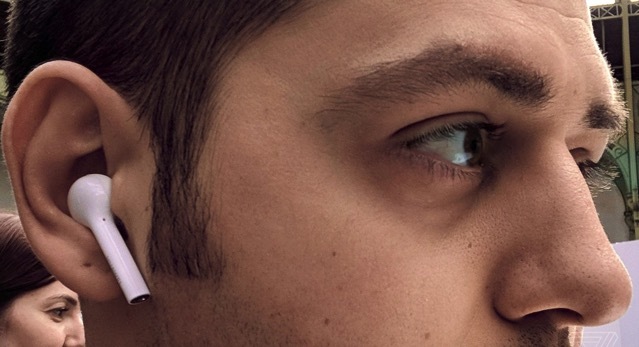 “I’ve never had any issues keeping the AirPods in my ears, and the FreeBuds were similarly effortless to wear.” In contrast to the AirPods, the FreeBuds come with a silicone tip attachment which goes deeper into the ear than the AirPods. The FreeBuds also come with their own charging case, promising 10 hours of music from the FreeBuds on a single charge without their case. Available in white and glossy black colour options, Huawei is pricing the FreeBuds at €159, which is €20 cheaper than the price of AirPods in Europe. 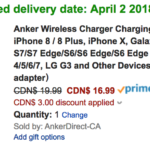 No word yet on when they’ll release in Canada but should be available pretty soon.